Excuse me, what time does the train leave? 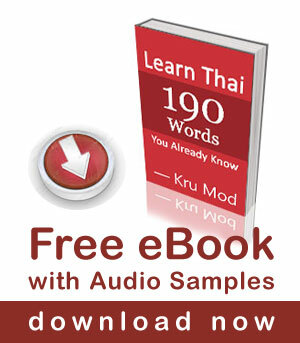 how can i learn from you Thai in person? may i know?